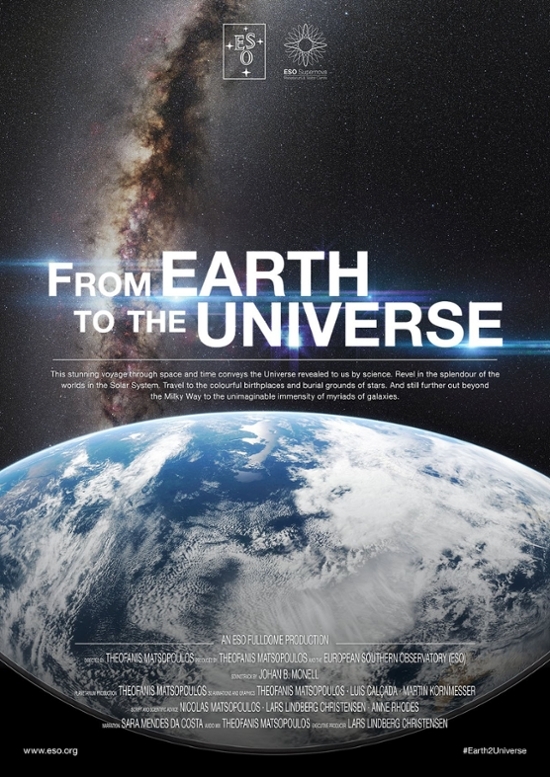 VALDOSTA — The Valdosta State University Planetarium will present “From Earth to the Universe” at 7 p.m., 8 p.m., and 9 p.m. on Thursday, Feb. 21. This presentation is free of charge and open to the public. “From Earth to the Universe” will begin with a look at the wonders of Valdosta’s February sky, including the Pleiades star cluster, the Orion Nebula, and the planet Mars ruddily glowing in the West. This will be followed by a guided tour of the universe, as provided by a new, 30-minute, full-dome video from the European Southern Observatory. Seating for each of the three presentations is limited to 47 guests. Free admission tickets will be distributed beginning at 6 p.m. on a first-come, first-served basis at the VSU Planetarium. The VSU Observatory will be open from 7 p.m. to 10 p.m., weather permitting, allowing guests the opportunity to view the stars and planets. Located on the third floor of Nevins Hall, the VSU Planetarium features a Digitarium Kappa digital projector, which can reproduce the night sky as seen from anywhere on Earth or from the surface of any object in the solar system, at any time in history, past or future. This technology is the first of its kind in the world. Limited parking will be available in front of Nevins Hall and across Patterson Street. Planetarium public outreach shows are appropriate for children and adults ages 5 and up. Contact VSU’s Department of Physics, Astronomy, and Geosciences at (229) 333-5752 for more information.